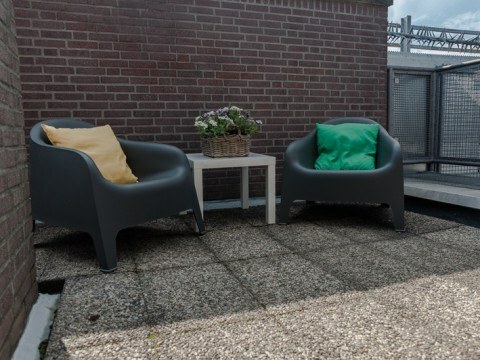 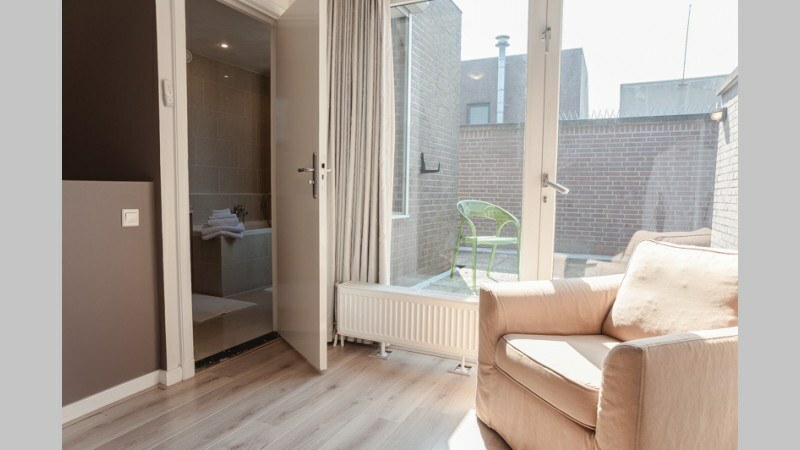 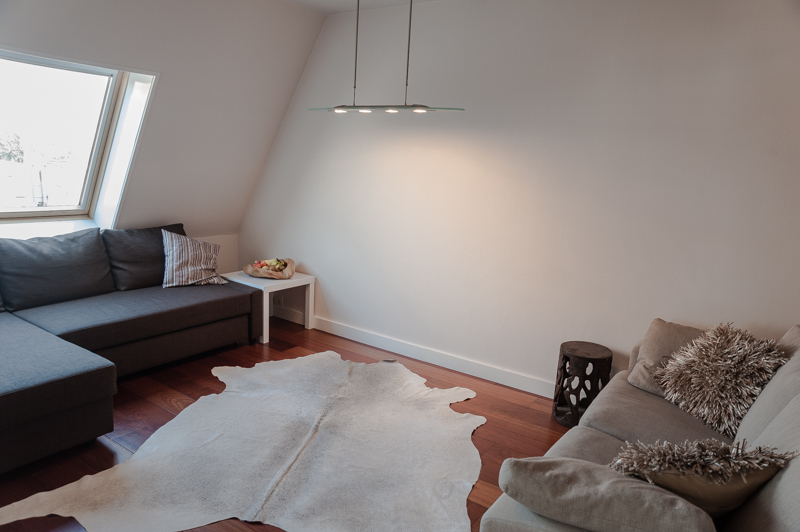 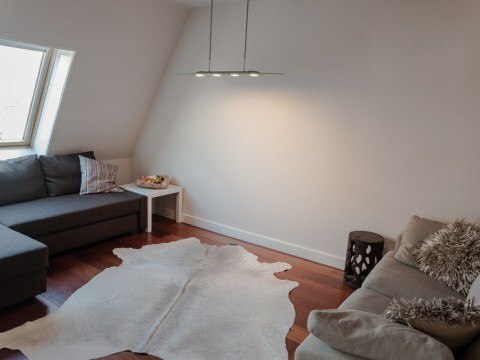 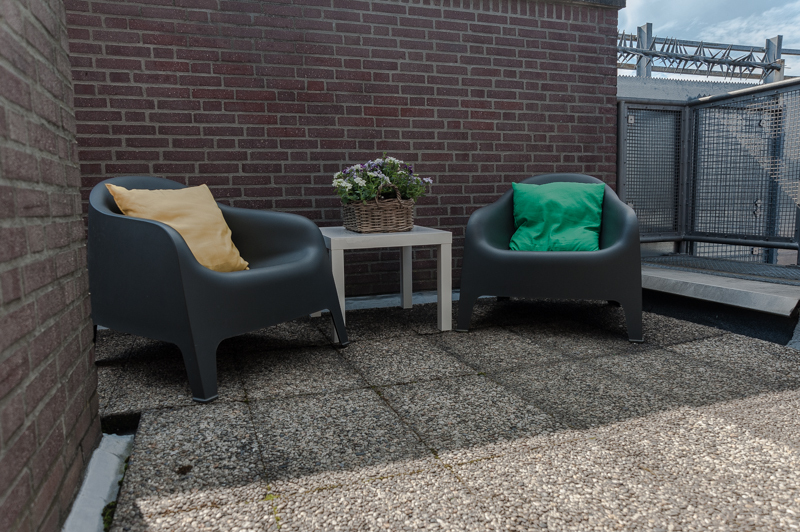 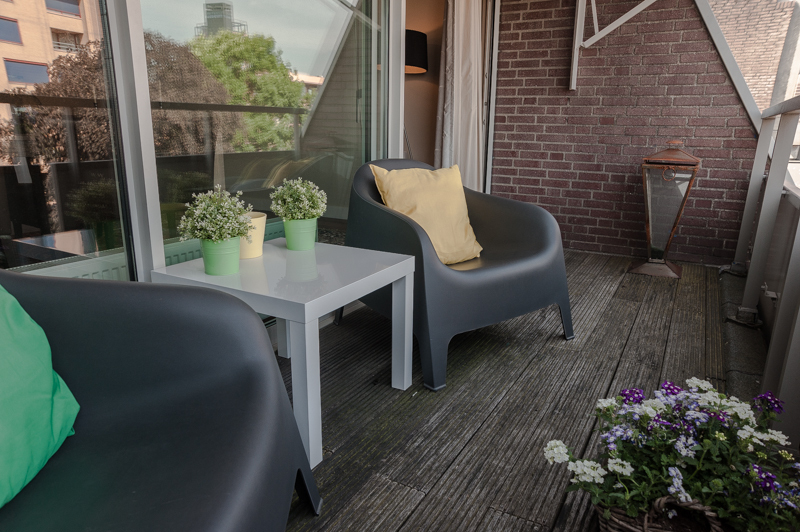 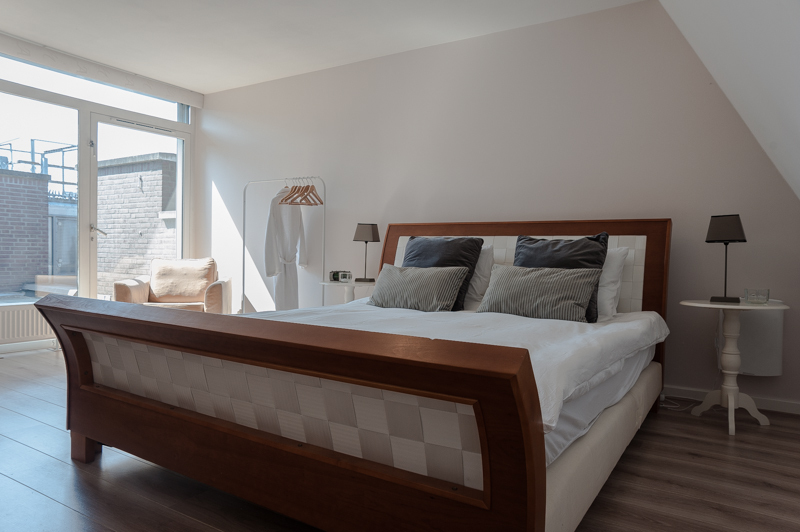 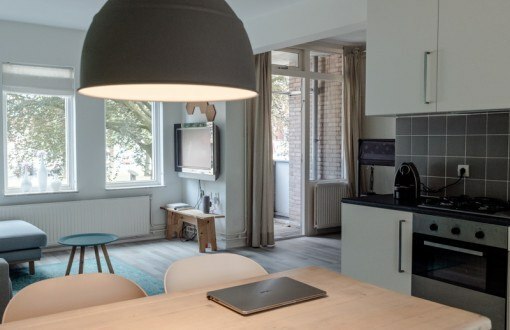 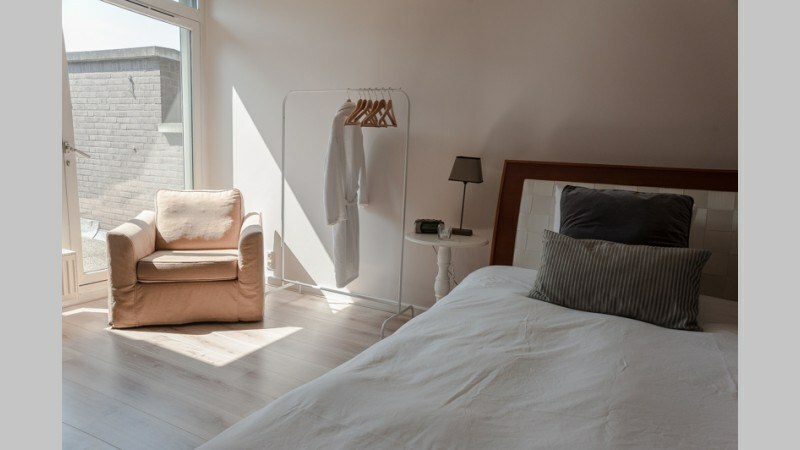 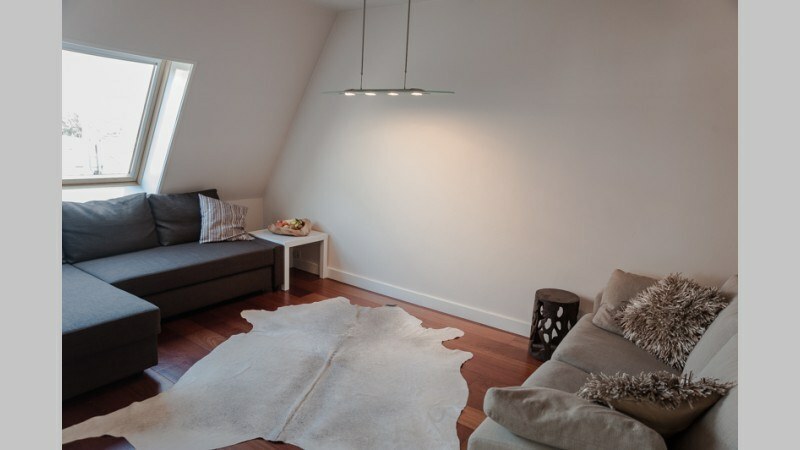 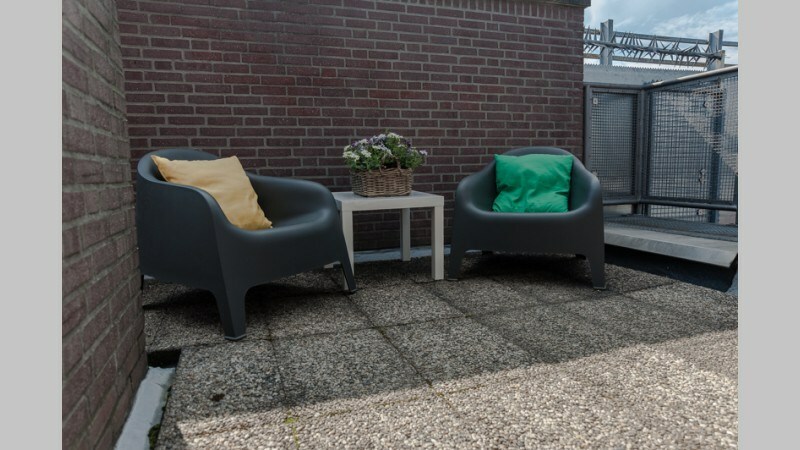 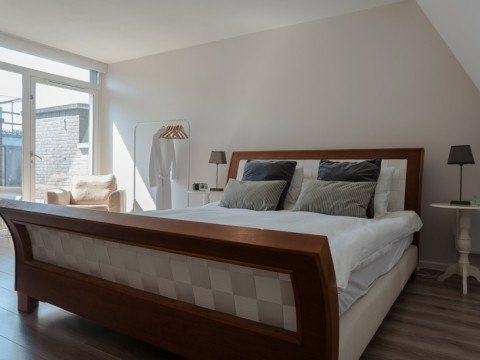 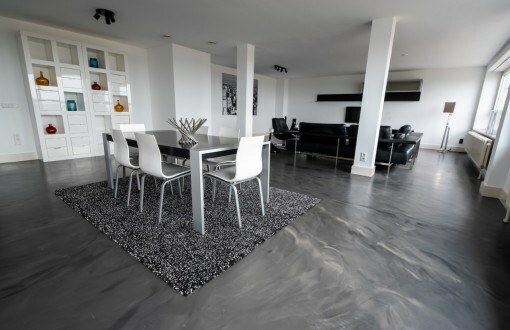 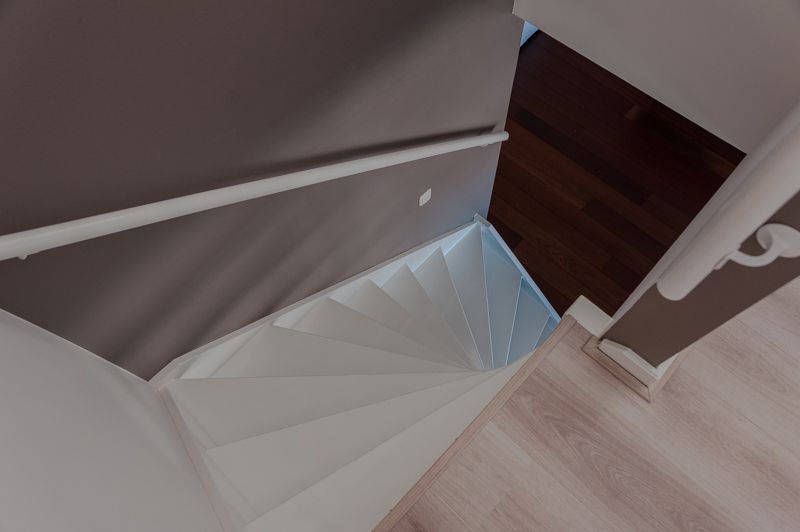 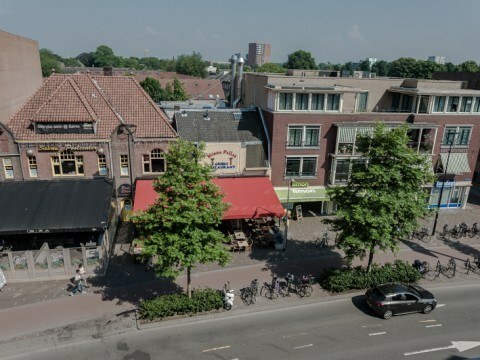 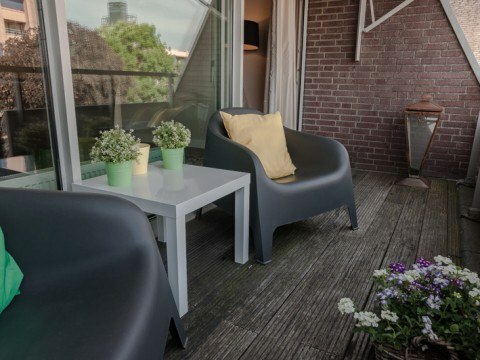 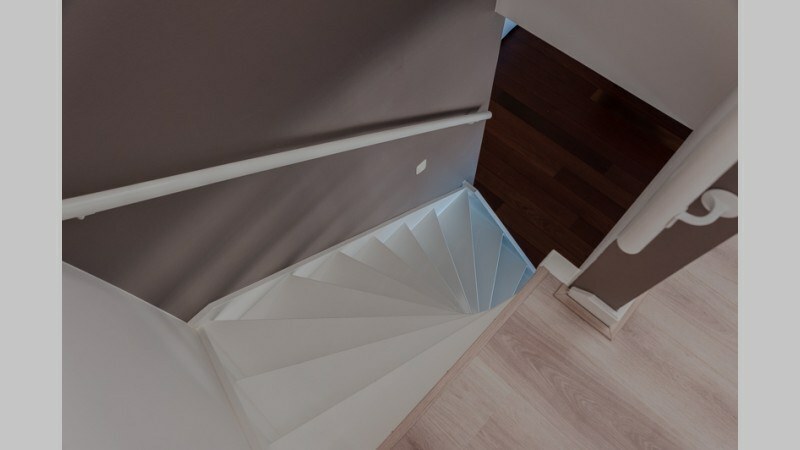 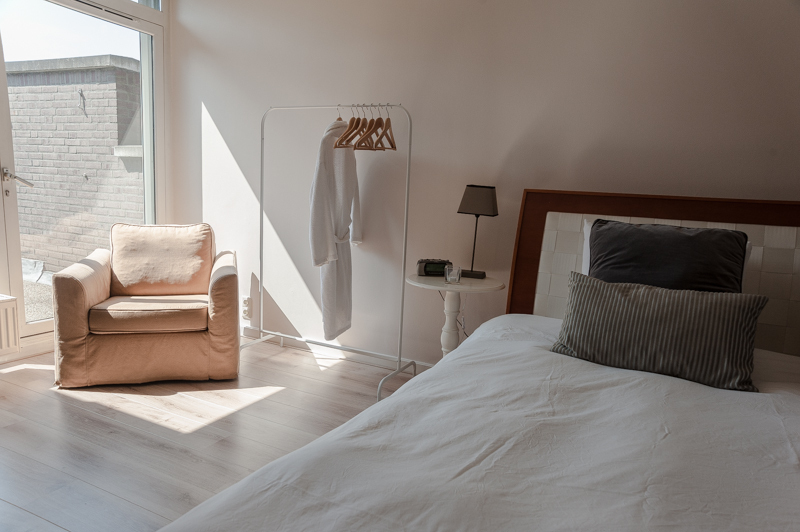 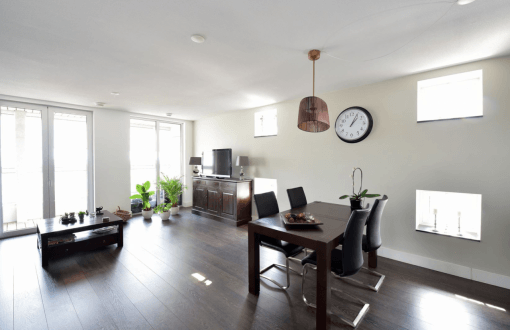 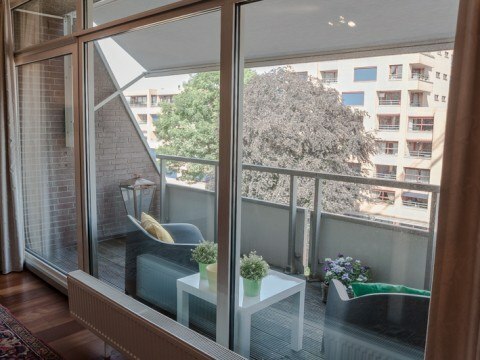 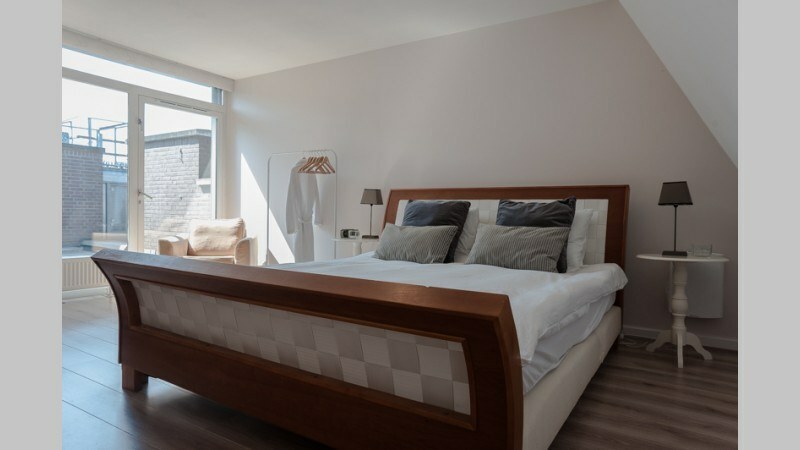 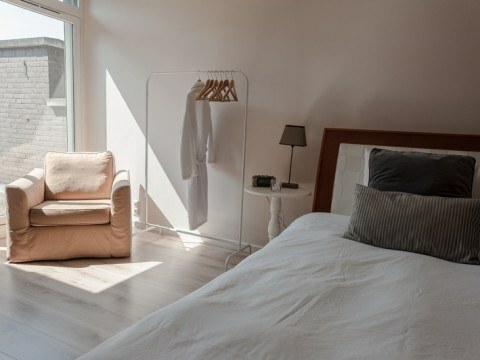 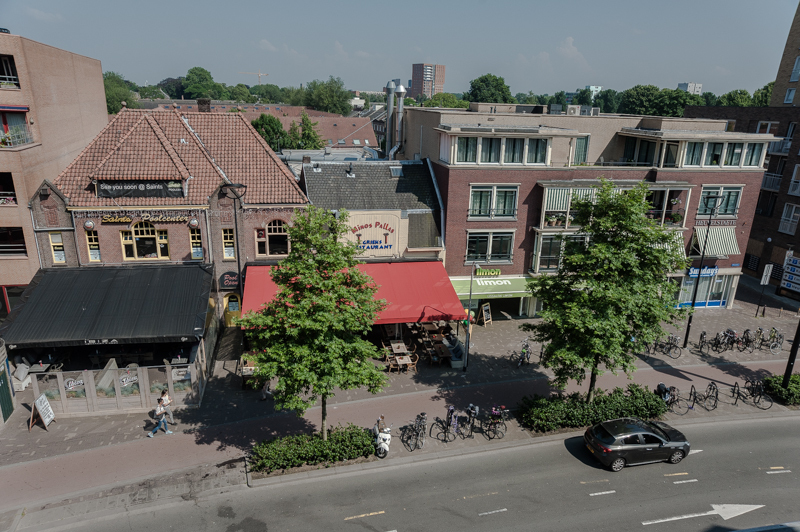 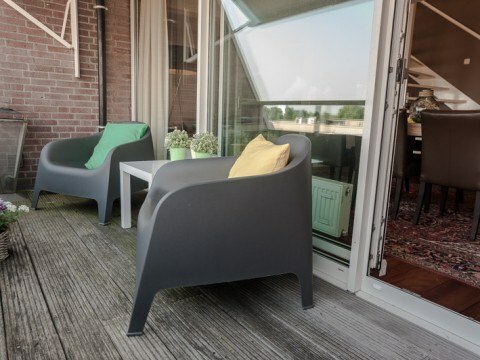 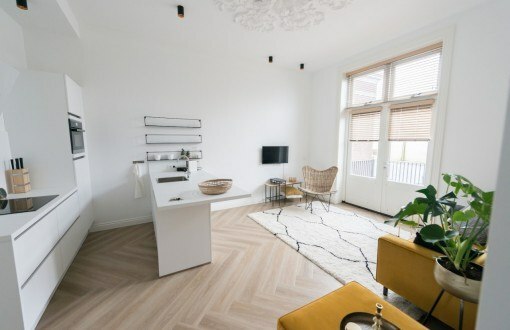 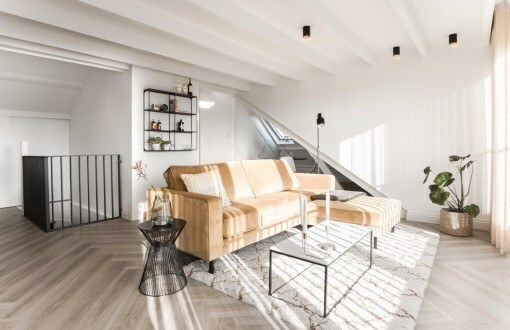 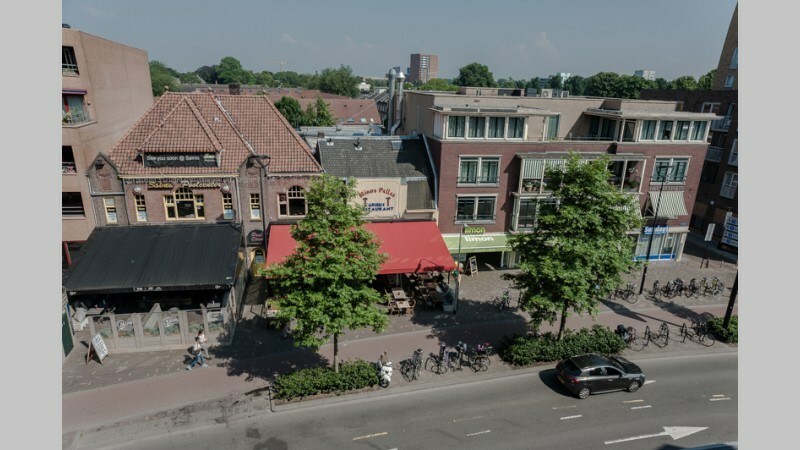 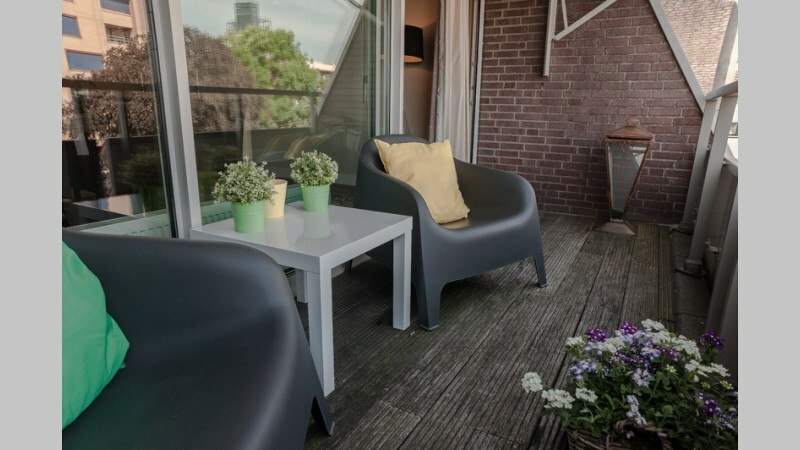 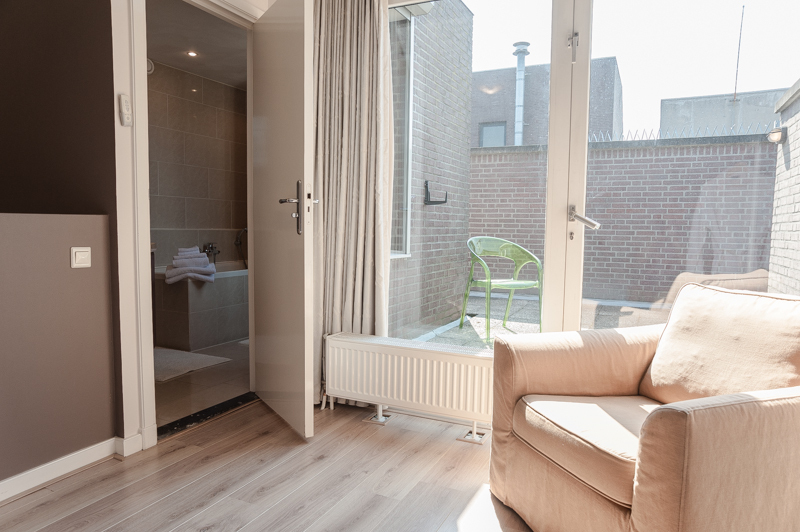 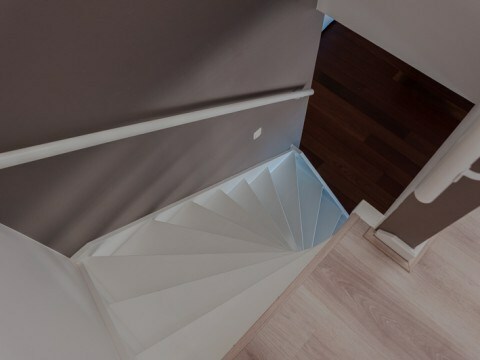 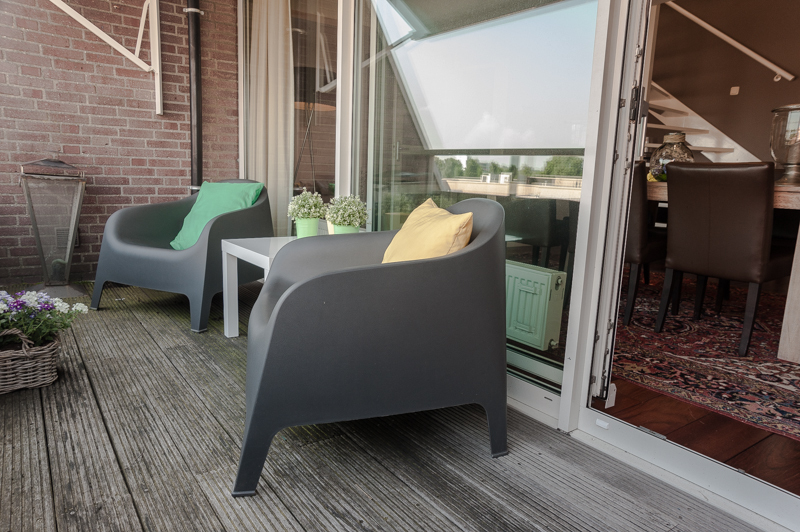 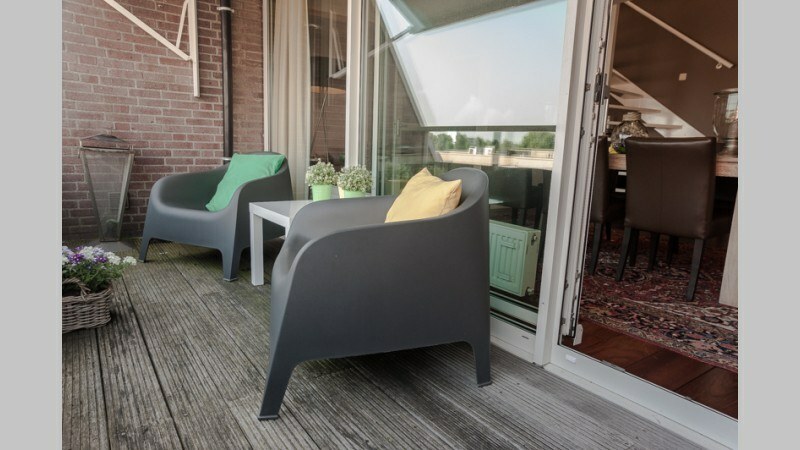 Space, luxury and comfort in the center of Tilburg? 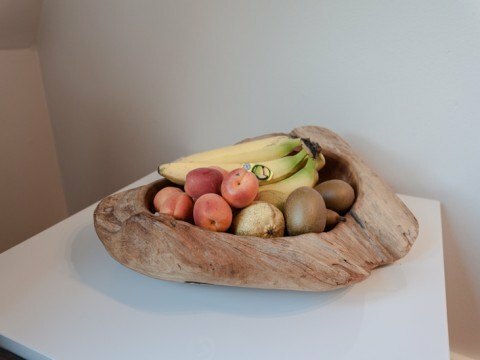 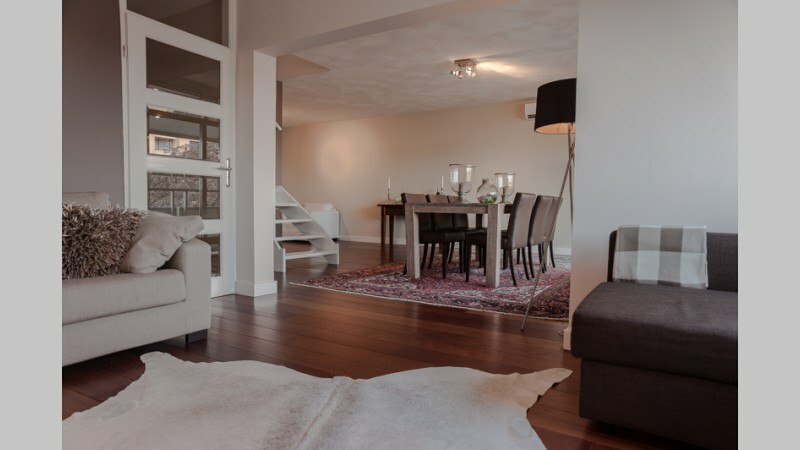 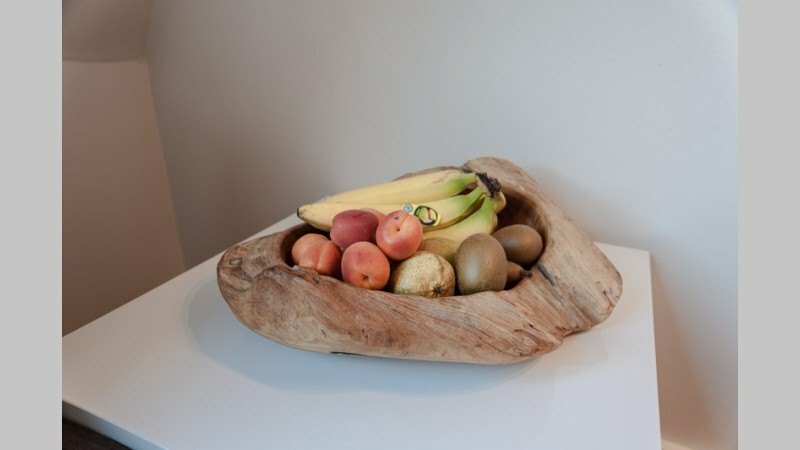 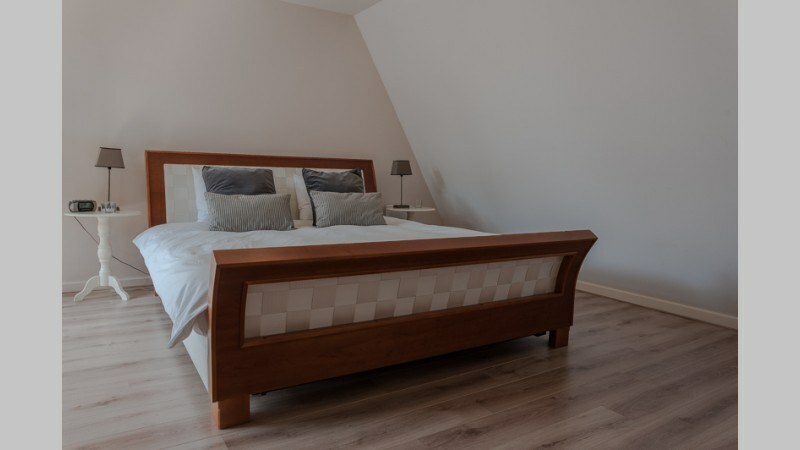 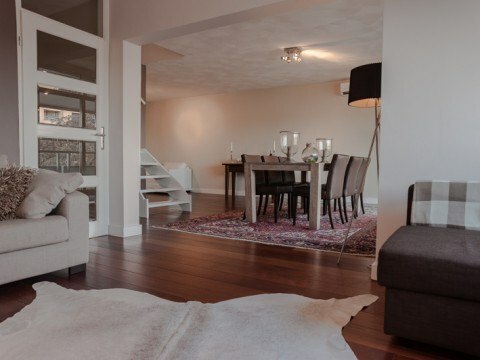 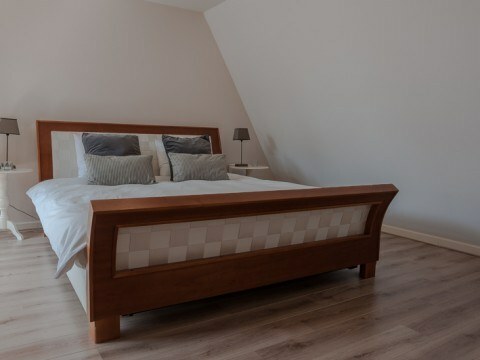 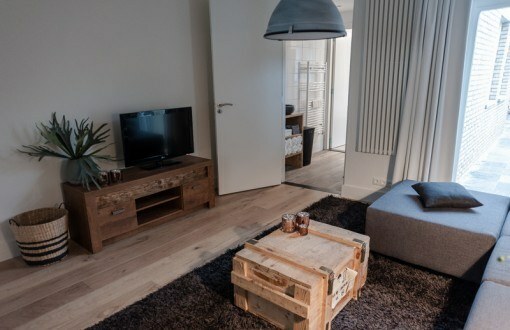 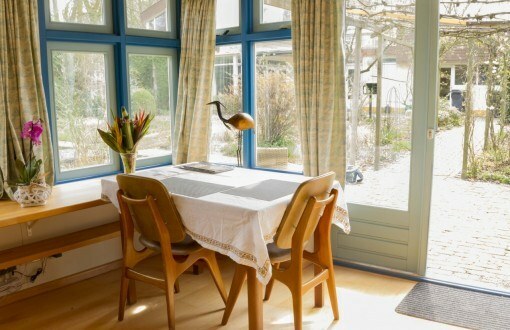 This beautiful apartment in the Heuvelpoort offers it all and more! 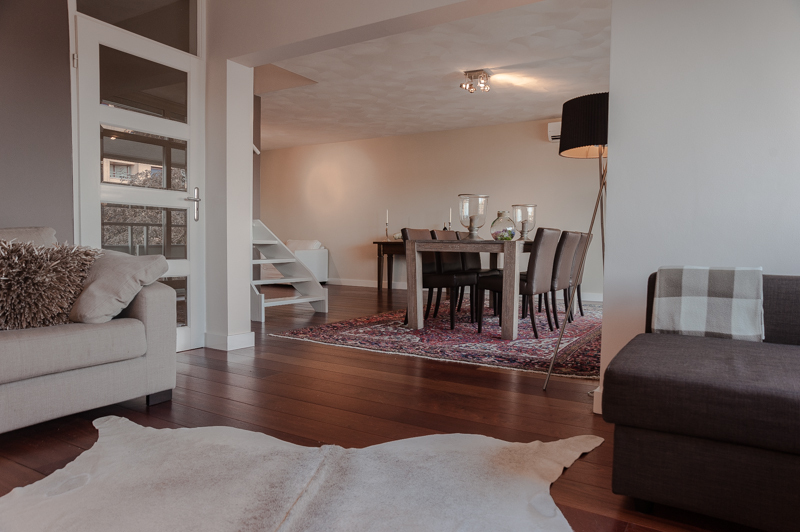 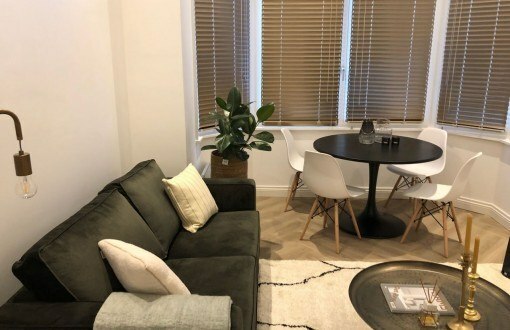 The first floor of this apartment consists of a spacious sitting room with sofa bed, a very luxurious kitchen with, among other things, a 6-burner stove and a separate dining area. 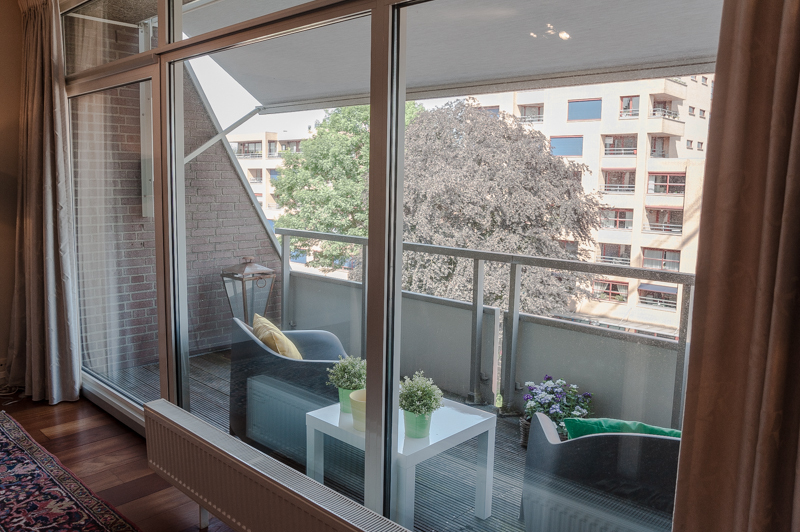 From the spacious balcony, you look out onto the cozy center. 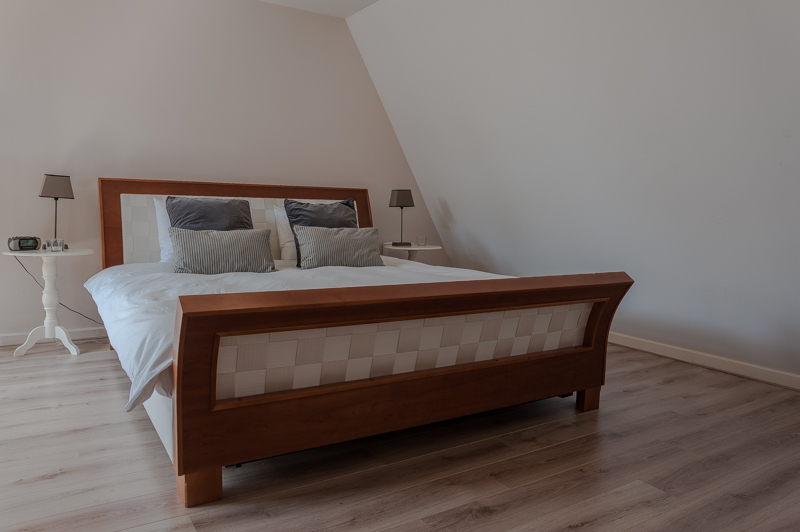 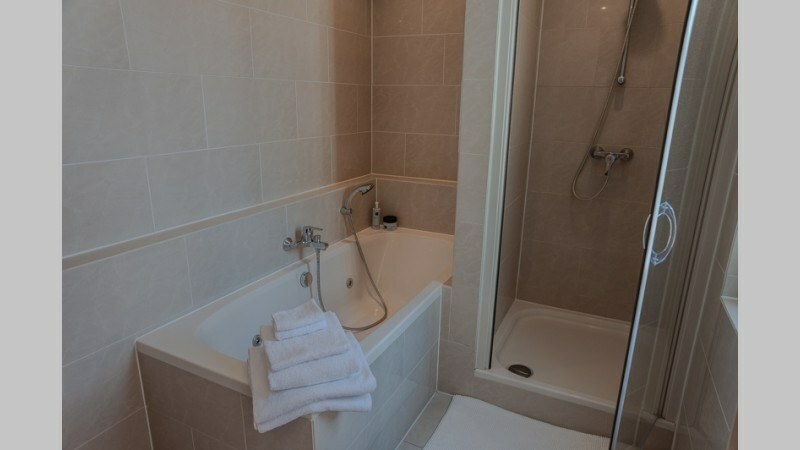 The 2nd floor has a large bedroom with king size bed and flat screen TV. 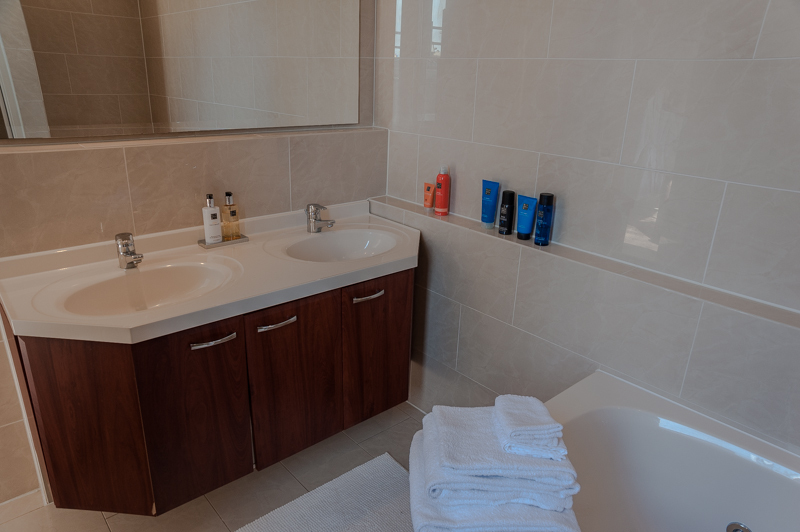 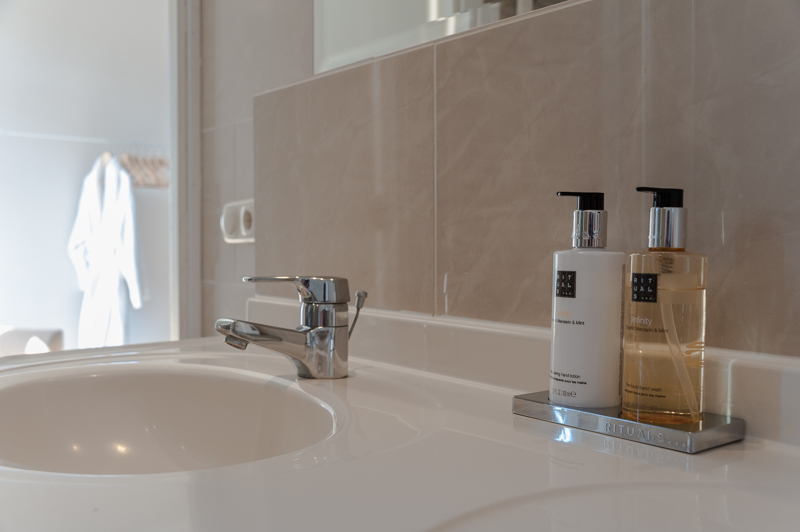 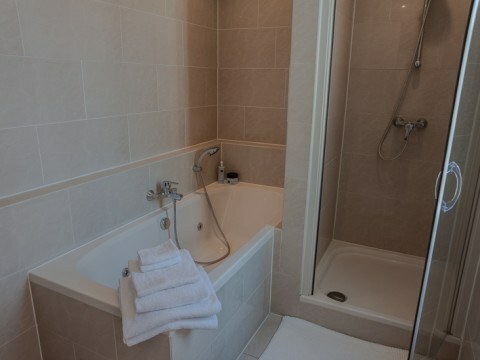 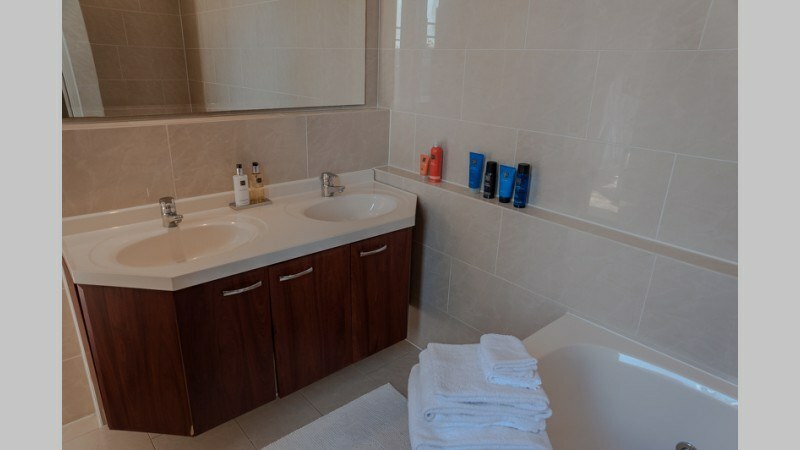 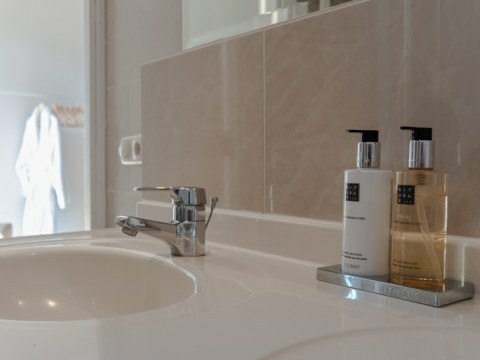 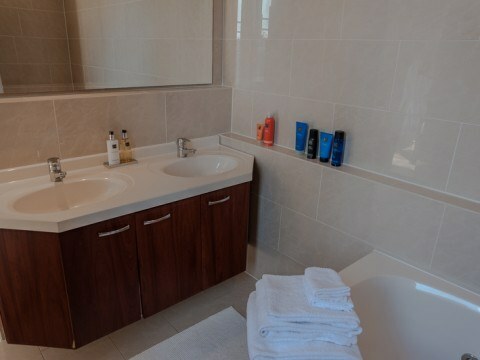 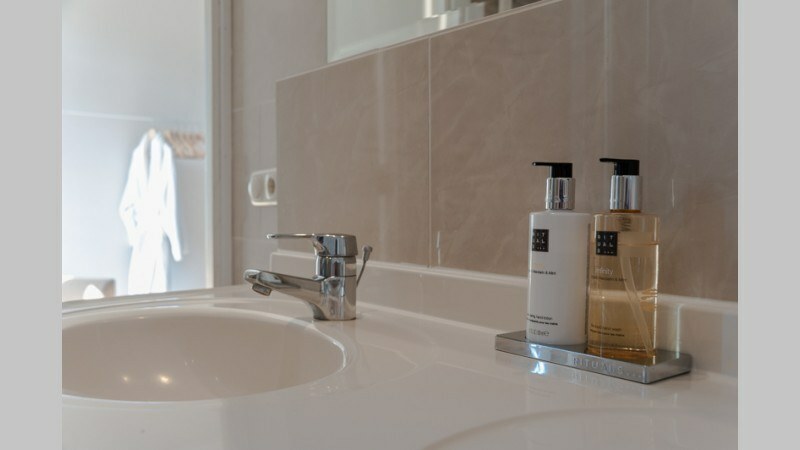 The en-suite bathroom has a luxurious look with a bath and separate shower. 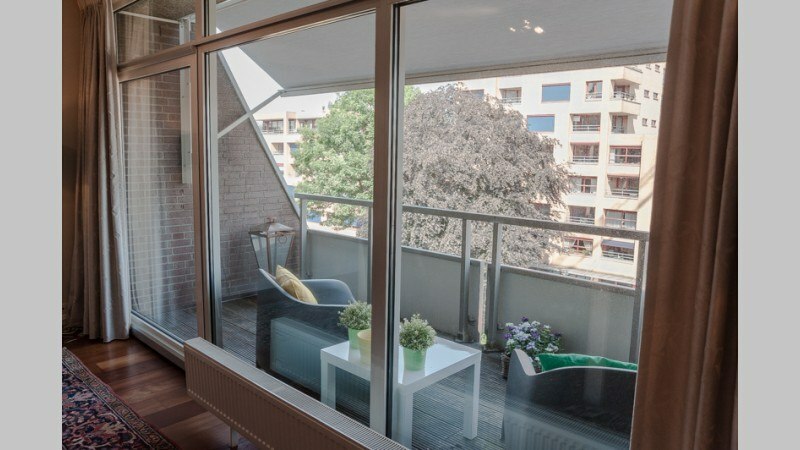 There is even a second balcony directly on the bedroom. 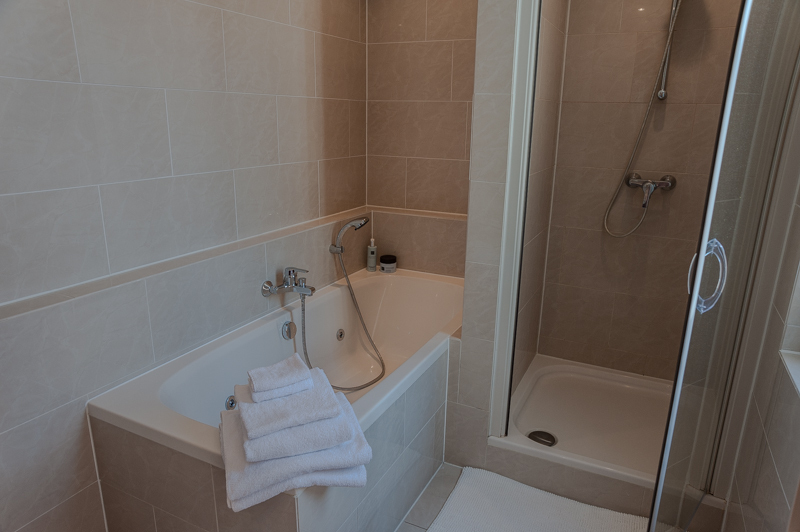 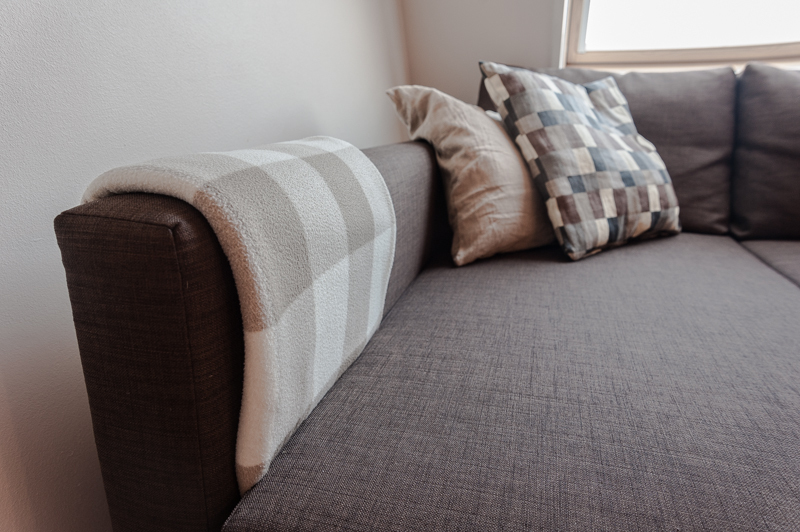 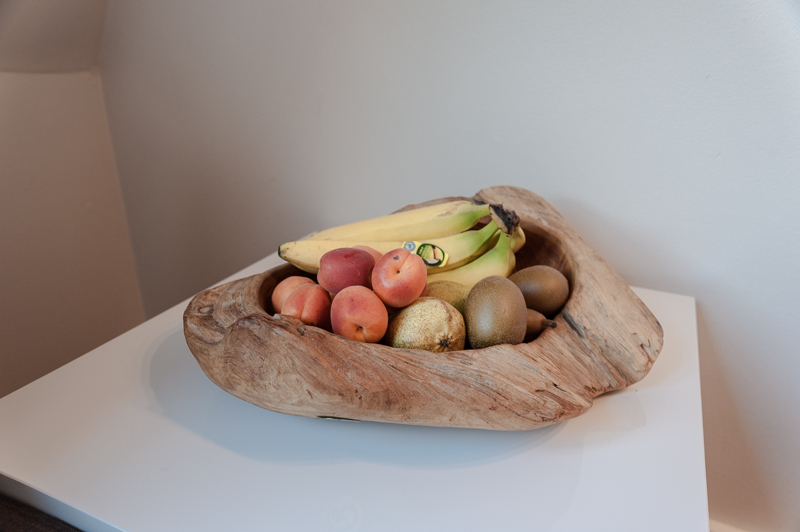 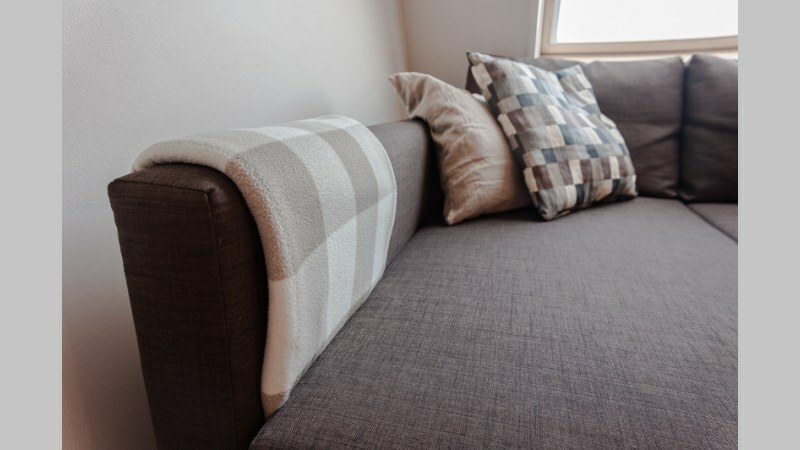 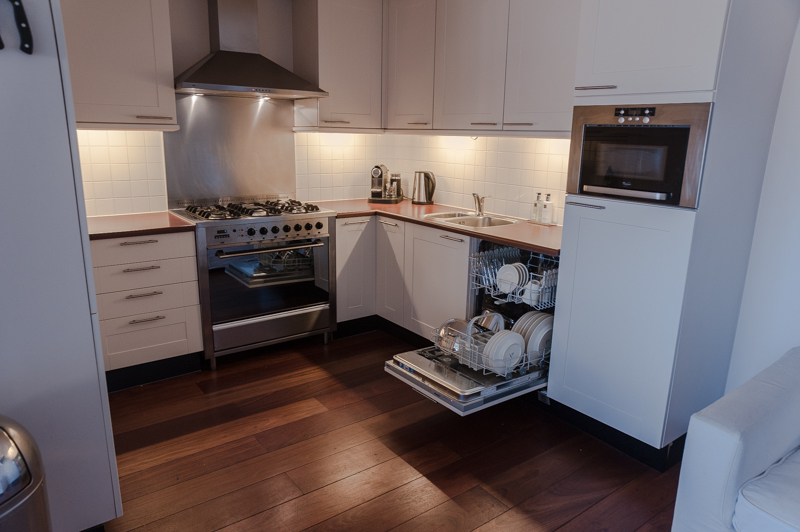 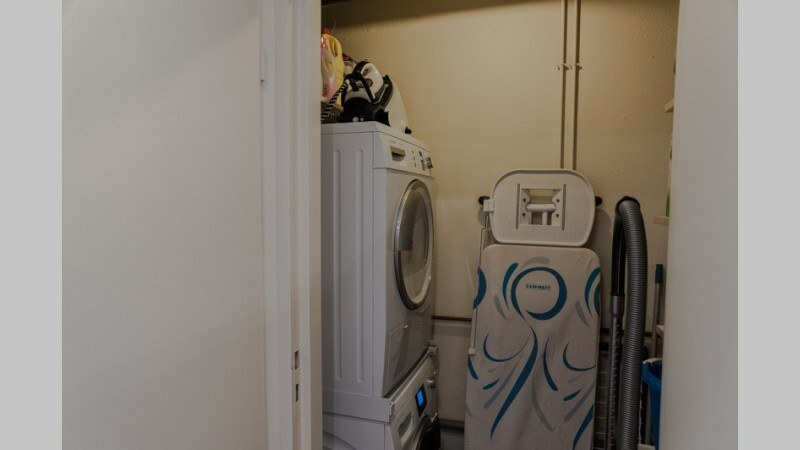 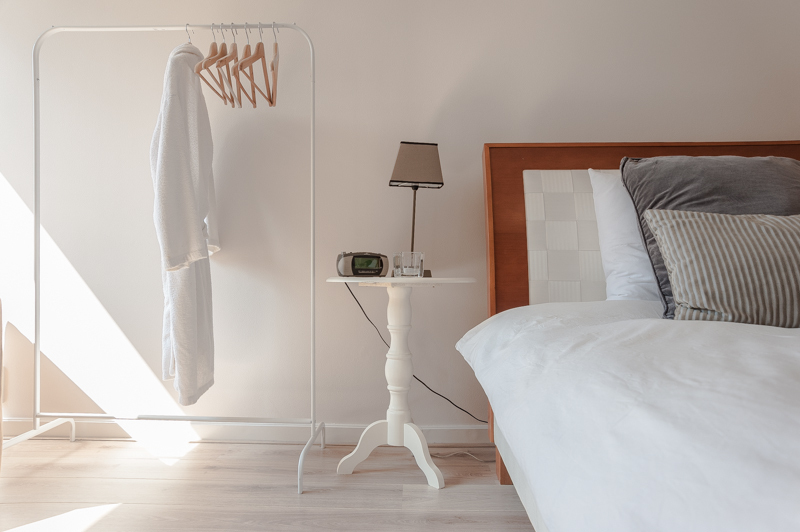 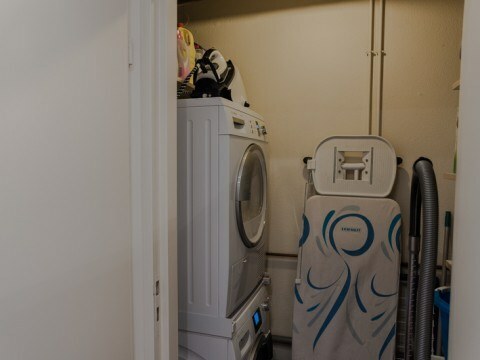 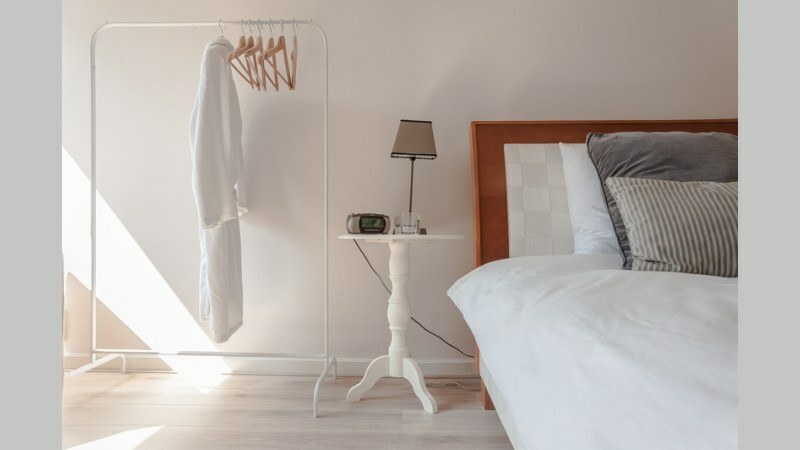 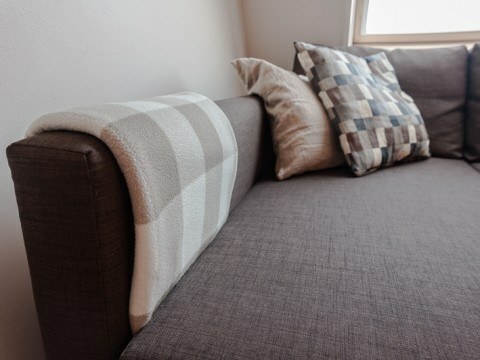 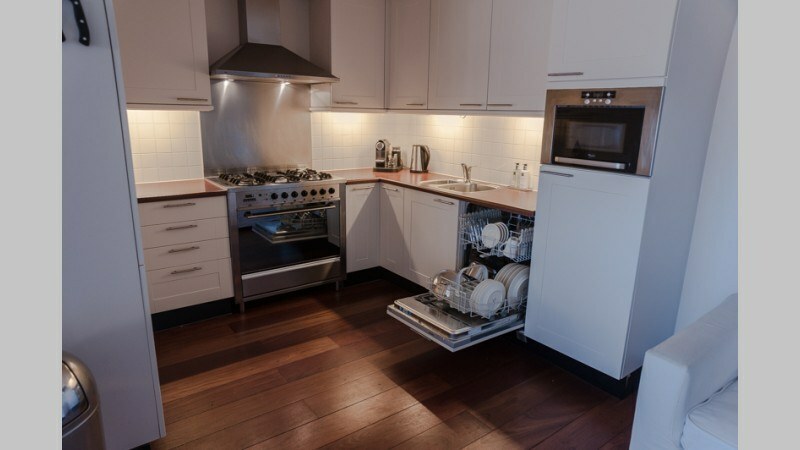 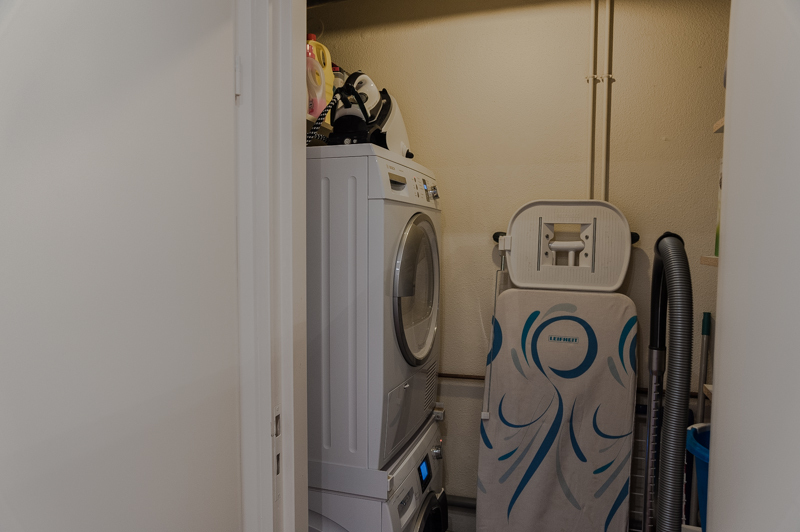 The apartment is equipped with free wifi, washing machine and dryer, bed linen and towels. 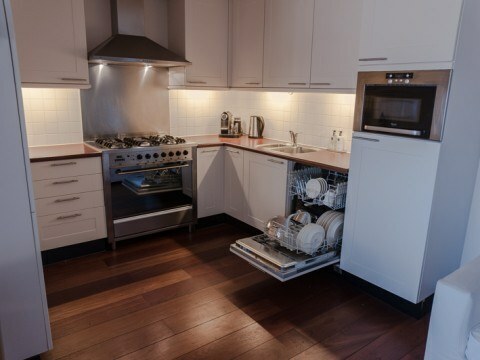 Weekly cleaning on request.